Street , Road, Highway, Garden, Etc. The Camera CCTV pole range with mounting heights of up to 15 meters, have been designed as a tapered pole to reduce shaft deflection – to ensure least possible movement for highly accurate and clear vision required for all surveillance and security needs. Camera CCTV Poles and Monitor poles are usually fixed outdoor. So they need to be weather-resistant and reliable. 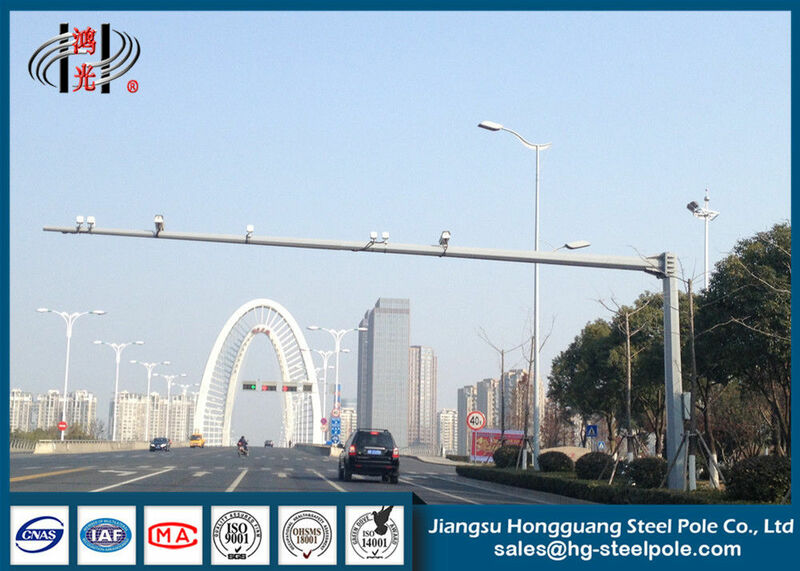 Our Camera CCTV post is just the ideal choice, if you are looking for premium quality camera poles. Being part of the city landscape, the camera pole varies from different cities. Our camera pole and monitor poles could be custom according to your requests. Meanwhile, we also have professional R&D engineers to design the poles for your reference. 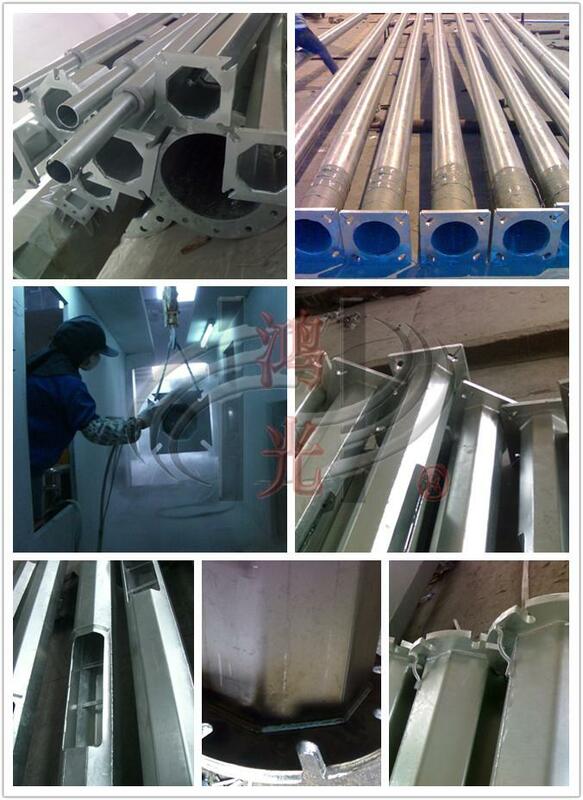 The price includes pole shaft, base plate, crossarm and anchor bolt. 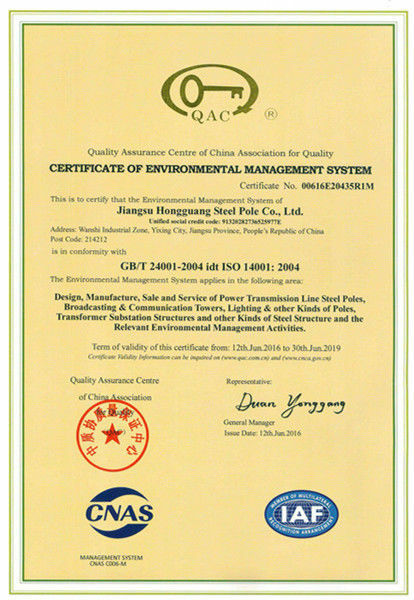 Material: Normally using Hot roll steel Q235 , Q345 , SS400, etc. 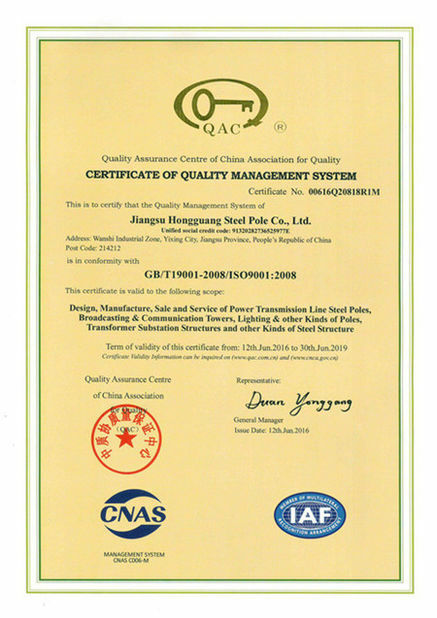 Material: Hot roll steel Q235 , Q345 , Q420 , Q460 , Gr.50 , Gr.65, SS400, etc.